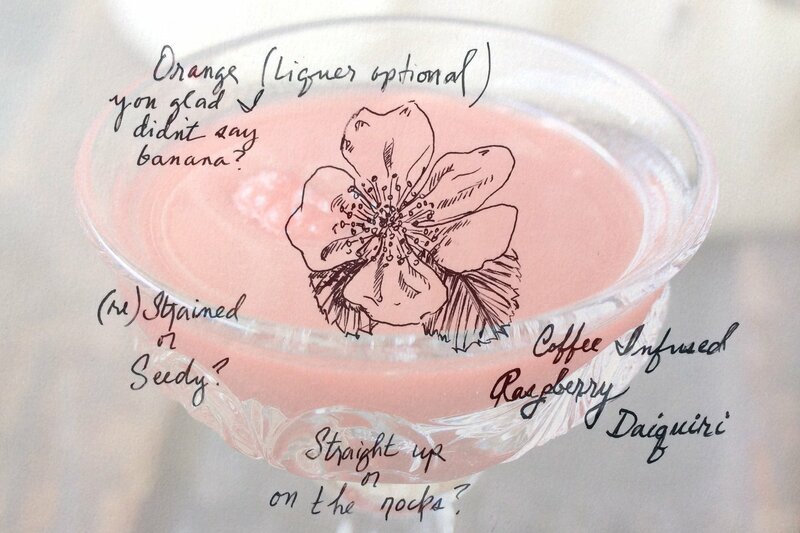 When seasons collide what’s left to do but mix it up with a coffee infused raspberry daiquiri. 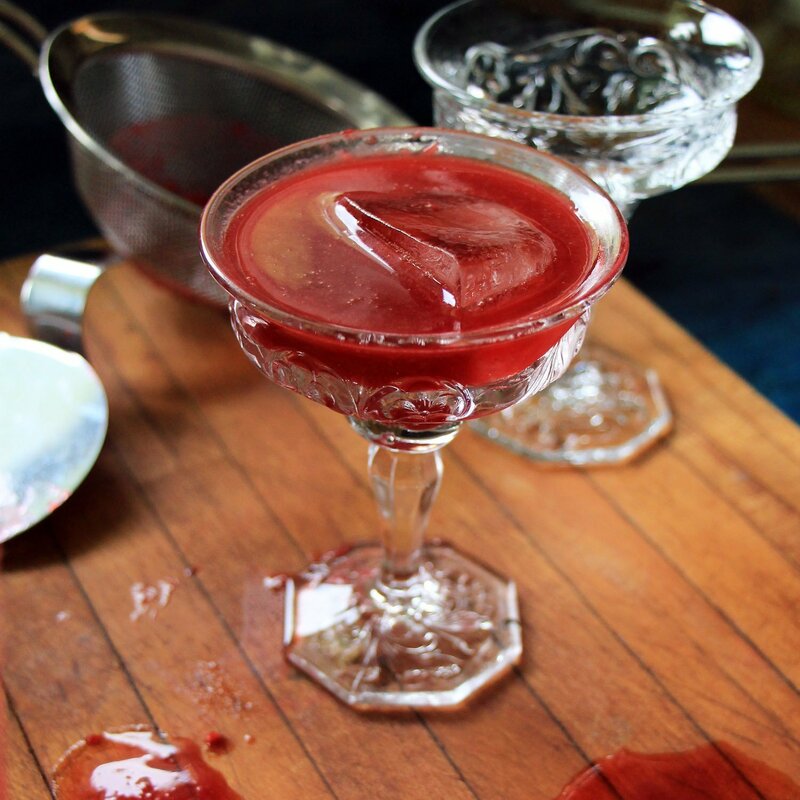 Coffee and a hint of spicy chocolate tempered by the sweet tang of fresh raspberries and rum. This combo could be the start of several different drinks. Blended and topped with whipped cream it’s a dessert in a glass. 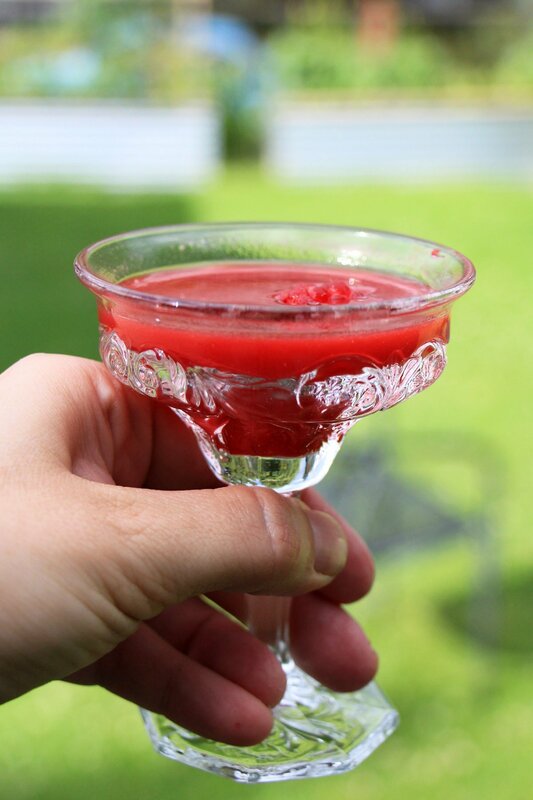 Or serve it in a tall glass topped with fizzy water for a delicious summer sipper.